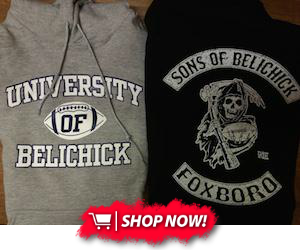 Bill Belichick has had a lot of hatred come his way this week. On Monday, DeAngelo Williams said only Tom Brady likes the Patriots head coach. 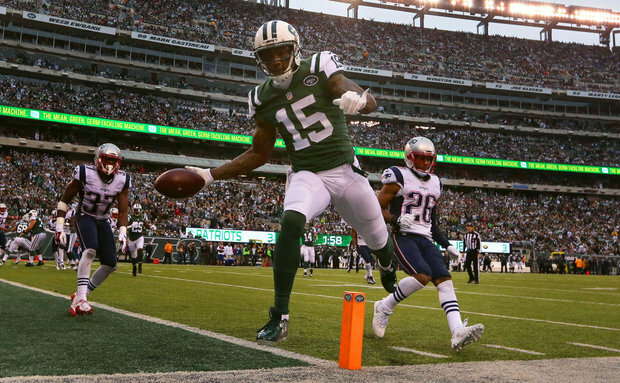 Today, Jets wide receiver Brandon Marshall claims he owns Belichick. Marshall could very well be joking. But if he's not, he might not be aware that he has a career record of 3-7 against Belichick. In 10 career games against the Patriots, Marshall has amassed 787 yards and five touchdowns. However, he definitely burned the Patriots in his most recent game against them. He caught eight balls for 115 yards and two touchdowns in a late-December match up. There's little doubt the Patriots will forget these comments when they play the Jets next year.